Mini Donuts! With all the options for fancy, over-the-top donuts, I often forget the simple pleasure of a tiny donut coated in sugar. In the past these small circles were enjoyed at some kind of amusement park or fair; a bag purchased on the way out after a long day of walking for miles and spending way too much money on food already. Now I can make them right at home. I highly recommend eating the donuts fresh and warm, coated with straight up sugar (with maybe a hint of cinnamon and cardamom if you’re feeling a need for some spice). 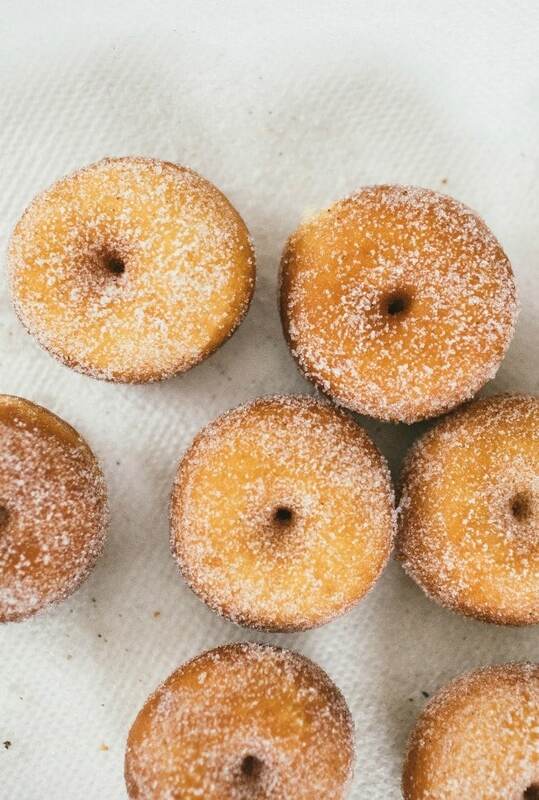 Other recipes you may enjoy: Vanilla Donuts with Pumpkin Pastry Cream, Brioche Donuts with Chocolate Bourbon Glaze, Old Fashioned Blood Orange Donuts, and Baked Pumpkin Donuts. *I have an Amazon Store Front now – it’s a place to find all my favorite cookbooks, kitchen equipment, books I’m reading, and the like. You can find it here if you are interested. *I got to see Mineral play a few weeks ago, and it was great. They have a new EP out. *I got this cookbook last week and have been enjoying it a lot. *I started reading this three volume biography about Eleanor Roosevelt. I’m almost done with the first book and highly recommend it. 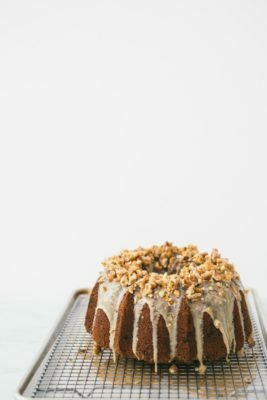 I spent a lot of time the last two weeks making donuts and reading about donuts while working on getting the recipe right for this post. 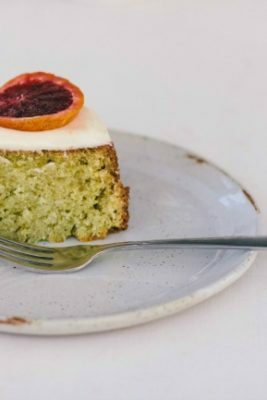 This article from the Washington Post was very helpful, this thread on The Fresh Loaf, this post from Joe Pastry, and also this webpage taught me a lot. The donuts here are light and delicious, and can be rolled in sugar or covered in glaze. I will have another post in the next few days for larger donuts covered in glaze. This recipe does rest the dough over night, so plan accordingly. Dough can be rolled and cut after the first rise, but the flavor really develops after a slow cold rise in the fridge. The dough also rolls out much more evenly when cold. 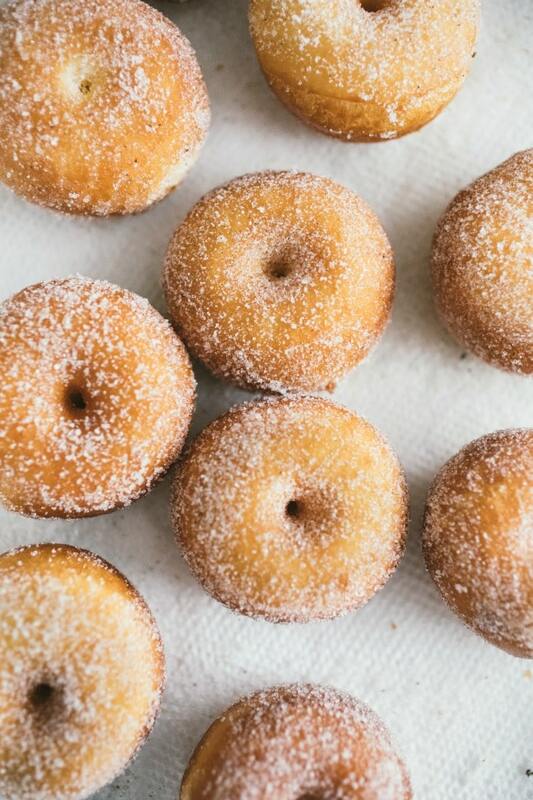 I do have a deep frier (this one here) that I found to be very helpful in making the donuts – I didn’t have to worry about the constantly changing temperature of the oil and could just focus on the donuts. However, a large Dutch oven and a candy thermometer will work just fine. 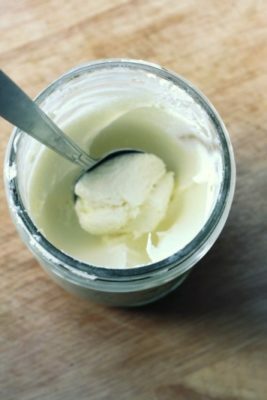 In a medium bowl or liquid measuring cup, mix together the water, honey, egg, yolks, and vanilla. In the bowl of a stand mixer fitted with a dough hook, mix together the flour, milk powder, yeast, 1/4 cup (50g) sugar, and salt. Add the wet mixture to the dry and mix until combined. Knead the dough on medium speed for 6-8 minutes, scraping down the sides as needed. The dough should pull away from the sides of the bowl and mostly gather around the dough hook, although there will still be some clinging to the bottom of the bowl. Reduce the speed to low and add the butter one piece at at time, mixing on low until completely combined (this will take a few minutes). Increase the speed to medium low and knead for 2-3 more minutes. The dough should form a ball around the dough hook at this point. If it doesn’t, add flour, 1 tablespoon at a time, until a soft ball forms (but don’t add more than 1/4 cup total). Using your hands, form the dough into a smooth ball. Place the dough inside a large, greased bowl. Cover with plastic wrap and let rise in a warm, draft-free area until it has puffed up and is almost double in size, about an hour. 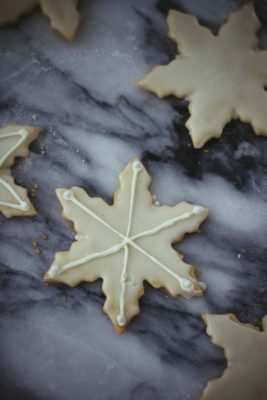 Cover the dough and refrigerate overnight. In the morning, move the dough to a lightly floured work surface. Using a lightly floured rolling pin, roll the cold dough out until it is 1/2-inch thick (try to keep the dough as even as possible). 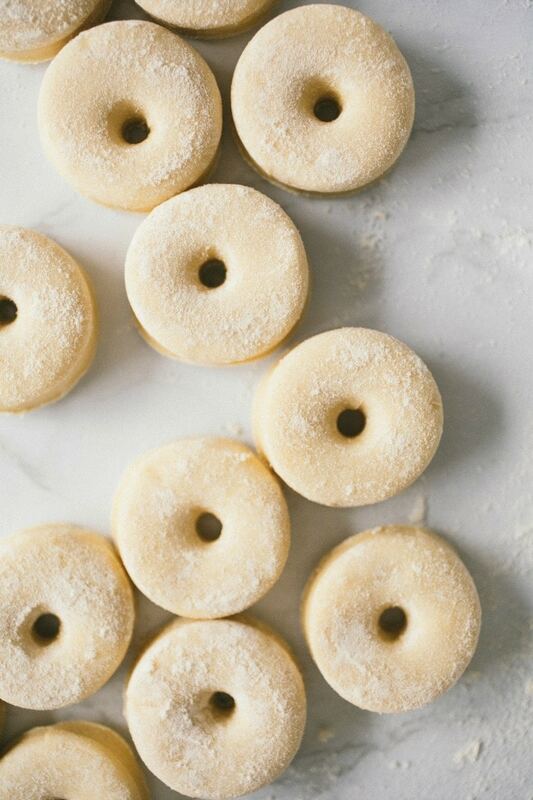 Using a small biscuit cutter (mine was 1-inch round), cut the dough into rounds, and then use a smaller cutter (I used the small part of a circle piping tip for this, but the tip of a small funnel will also work) to cut a small hole in the center of each donut. 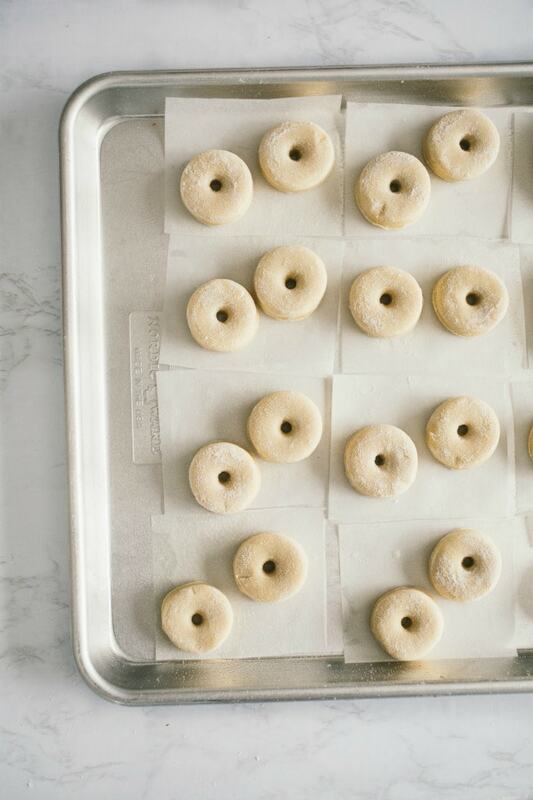 Move the donuts to the prepared baking sheet; put two donuts on each piece of cut parchment paper, with some space in between them for rising (you can also cut smaller, individual pieces of parchment, but I didn’t have the patience). Scraps of dough can be re-rolled and used one more time, although those donuts won’t turn out quite as pretty. 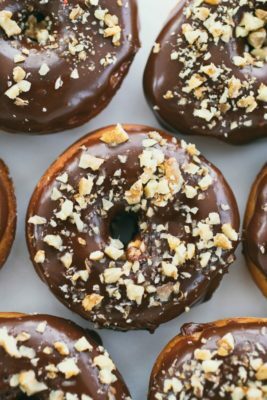 Cover the donuts with greased plastic wrap and let rise in a draft-free spot; the doughnuts should almost double in height, 1-1/2 hours. When the donuts are ready to fry, heat the oil in a large Dutch oven, wok, or deep fryer to 365F. 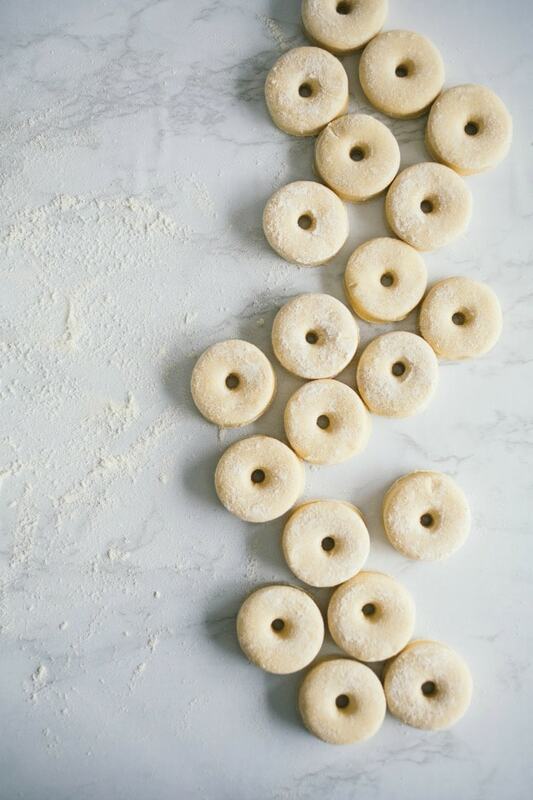 Place a donut (on its paper) in a wire basket skimmer and place in the hot oil. Fry a few donuts at a time, being careful not to crowd them. Use tongs to pluck out the papers. Let the donuts cook about a minute until golden brown on the bottom, then use the skimmer to slip them to the uncooked side. Fry again for about a minute, monitoring the oil temperature and adjusting as needed. Use the skimmer to transfer the doughnuts to a wire rack set over paper towels and let cool for a minute or two. Repeat with the remaining donuts. 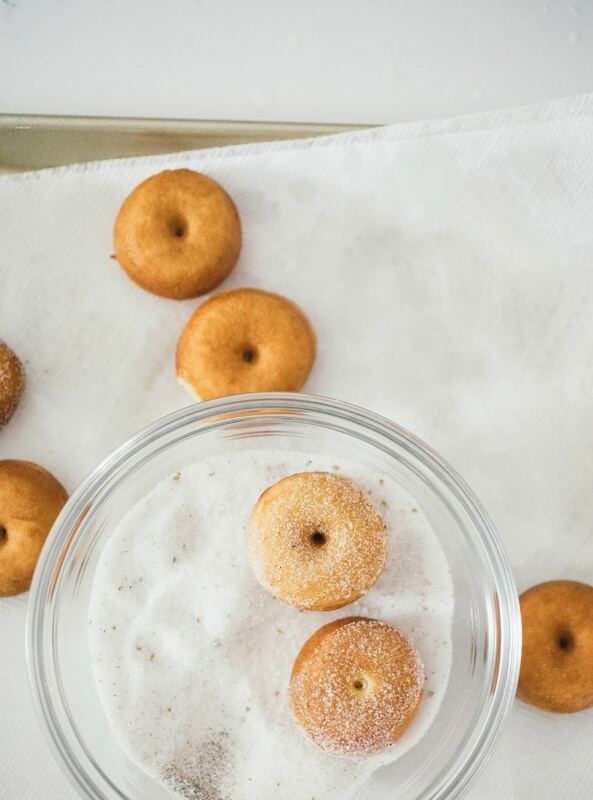 Toss the warm donuts in granulated sugar and coat them. Best eaten warm. I love homemade donuts. They just taste so much fresher than at a local donut shop. And way more flavour, especially if they’ve risen overnight. These donuts are so cute! Looks so delicious! What type of oil do you fry in? I knew I forgot something! I use canola oil – I added it to the ingredients. Sorry about that! Would peanut oil work or is canola best? do you need dry milk powder and if you do, what can you substitute it with?